If you would like to treat somebody special, place your bespoke order by 18th October. With new fabrics, styles and monograming options than ever before, it's the perfect time to go bespoke. 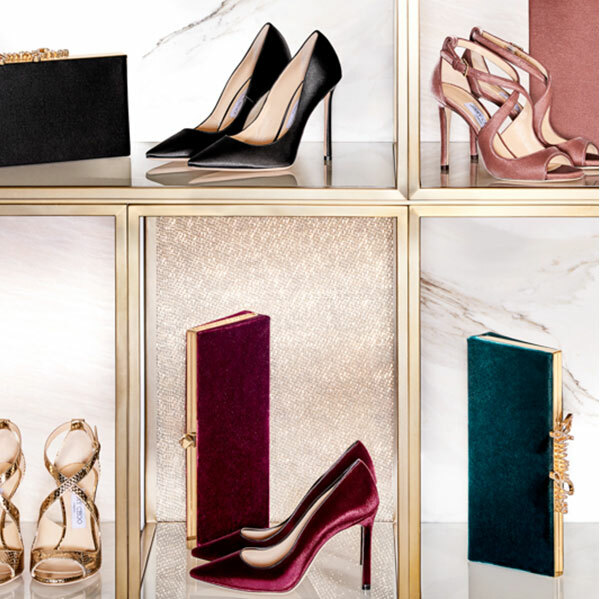 Create your cinderella moment in our stunning Cinderella shoes. 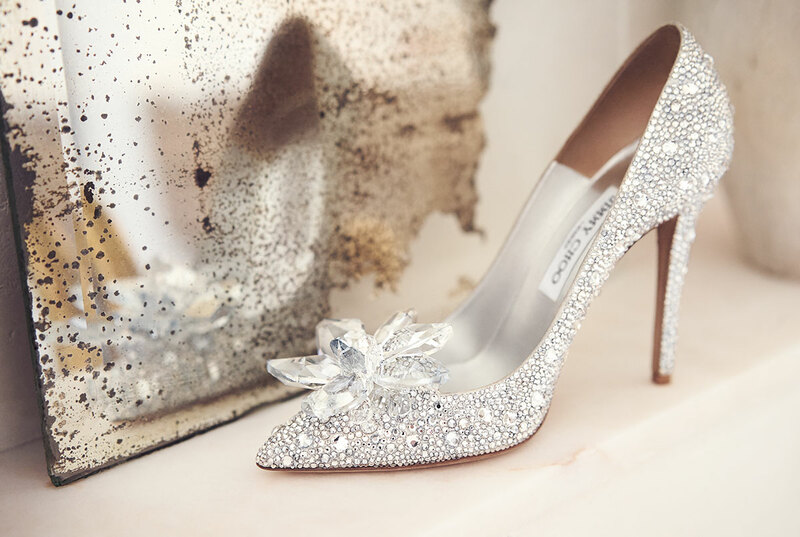 Handmade with over 7000 Swarovski crystals, they are a piece of art for the most special of occasions.